1. Best Price – AST guarantees that it will beat any comparative competitive pricing. Call us before you make a final decision. 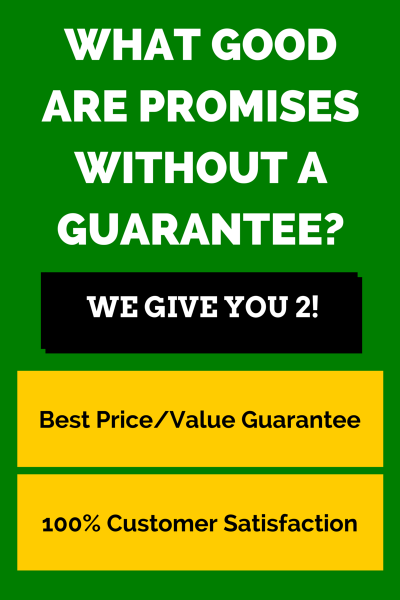 We guarantee to save you money! 2. 100% Customer Satisfaction – AST guarantees that you are satisfied with the workmanship and customer support we offer or we will correct it to your satisfaction before your bill is paid. 3. AST Provides Cost-effective Solutions for moving, expanding, or downsizing your business. 4. AST Saves You Time – We start with our needs assessment for your move – determining the best plan for the job. We prepare and train your staff, supervise packing and labeling, and coordinate activity on moving day. 5. AST’s Huge Buying Power – Saves you money on moving supplies, furniture, storage, liquidation, and other services, and gives your company clout with the mover! 6. AST’s Years Of Experience – Guarantee that you will have the best mover for your job. 7. AST Knows How To Minimize Downtime – This will save you in payroll, and lost business opportunity. 8. AST Has Already Seen (and Solved) problems you have not anticipated. WE PROVIDE PEACE OF MIND. 9. 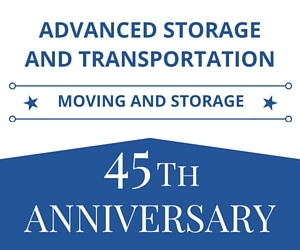 AST Can Help With Every Size And Type Of Move, including labs, electronics, machinery, warehousing, and modular furniture. 10. 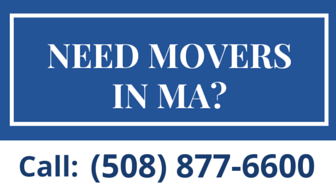 AST is the First Licensed Moving Broker In Massachusetts. 11. AST is a Member Of The National Institute Of Certified Moving Consultants, and adheres to their rigid ethical standards.